Nintendo has said time and time again that the 3DS isn’t going anywhere. In an interview with IGN, Nintendo of America president Reggie Fils-Aime reiterated this once again. 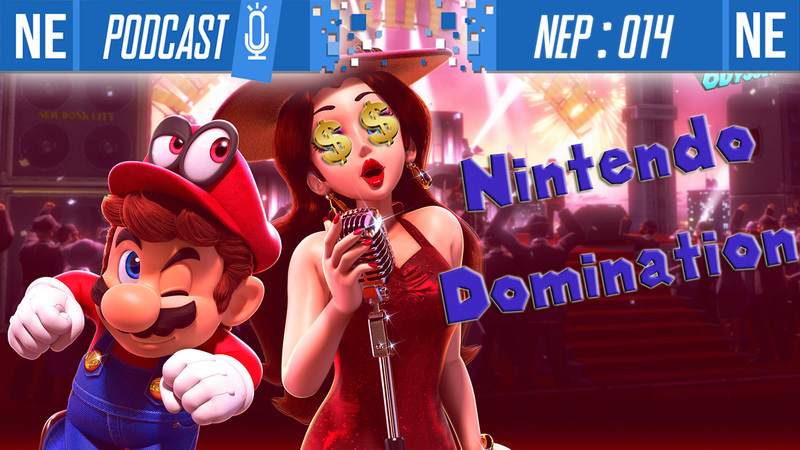 Reggie stated that there are still “new games” planned for 3DS. Nintendo will be announcing these titles “over the next few months”. 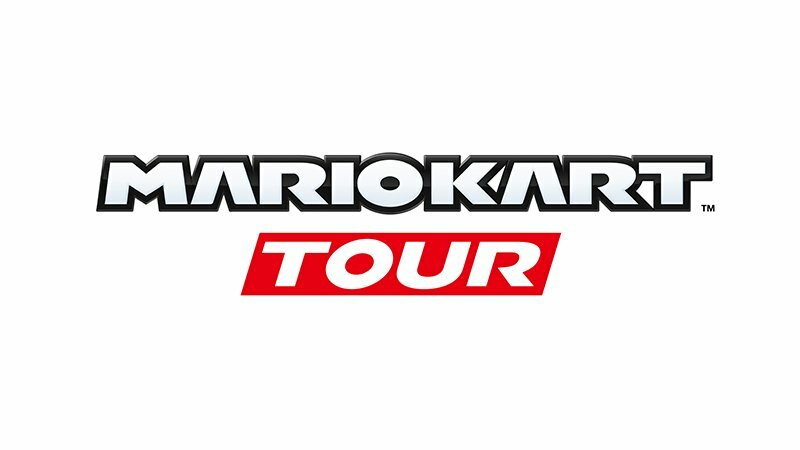 Nintendo recently announced their next mobile game, Mario Kart Tour. They didn’t really divulge any details beyond the game’s name, other than a very vague release date of “fiscal year 2018”. However, we learned a pretty crucial fact today. According to Wall Street Journal reporter Takashi Mochizuki, Isao Moriyasu, the CEO of DeNA, Nintendo’s partner in the mobile games business, said that Mario Kart Tour would be “free-to-start”, like Fire Emblem Heroes and Animal Crossing: Pocket Camp. The end of Miitomo was announced last month. But as the sun sets on one Nintendo mobile app, the company is gearing up for something entirely new. Earlier in the week, Mario Kart Tour was revealed for smart devices. As of now, we know almost nothing about Mario Kart Tour. Literally the only information we have is that it’s releasing in the fiscal year ending in March 2019. That’s it. Not a single gameplay detail. That means it’s up for us to think about the possibilities for Mario Kart Tour. Will it retain the same basic style of gameplay that we know of in which the perspective is set from behind the racer you’re playing as? How will the game play on mobile devices? Who should be on the roster? 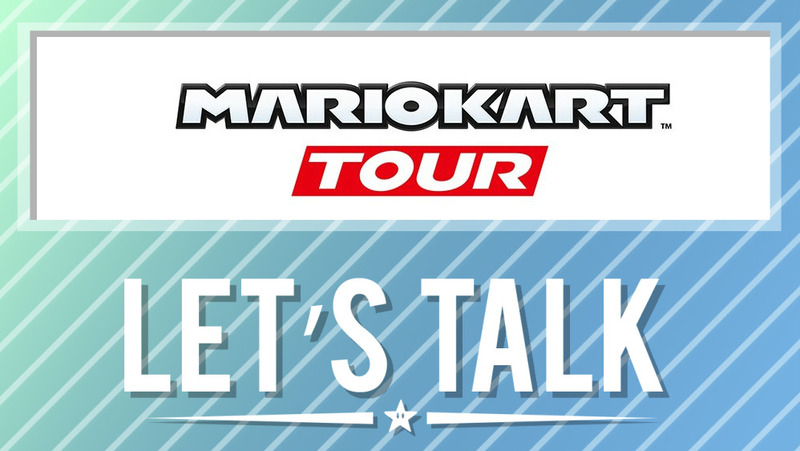 If you have any thoughts about Mario Kart Tour, be sure to share them with us in the comments below.